**Note** In the above bounce message, the "host IP address" refers to my Edge server. The sender/domain is listed in the User's MailboxJunkEmailConfiguration blocked senders list in Outlook. Upon checking the User's Junk mail config, bingo! She had hundreds of senders in there; this particular sender being one of them. **Note** The User also had the sender in the TrustedSendersAndDomain list, but the block list takes precedence over allowed. The above cmdlet will allow you view the entire list because if it's large, PowerShell will truncate it. **Note** Change "user mailbox" to the user you're dealing with. You can then right-click the Shell title bar and Edit > Find to search for the suspect sender. **Note** Replace "sender@domain.com" with the actual email address of the sender. One thing I noticed: the removal of the sender from the blocked list didn't take effect immediately. In fact it didn't do anything for the hour I waited. The background operation that happens is: even though the blocklist is client-specific, it pushes that setting up to the Exchange servers, and if you run an Edge, it will need to EdgeSync over. 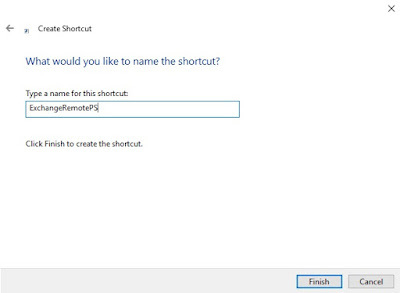 In order for the sender to be cleared from the blocked list, I had to disable/re-enable the SenderConfig on the Edge. A growing trend for organizations is to lock down direct remote access to servers, requiring the need for Remote PowerShell Sessions to manage things like Exchange. The problem is, it's a nuisance to create a remote session every time you need to connect to Exchange. 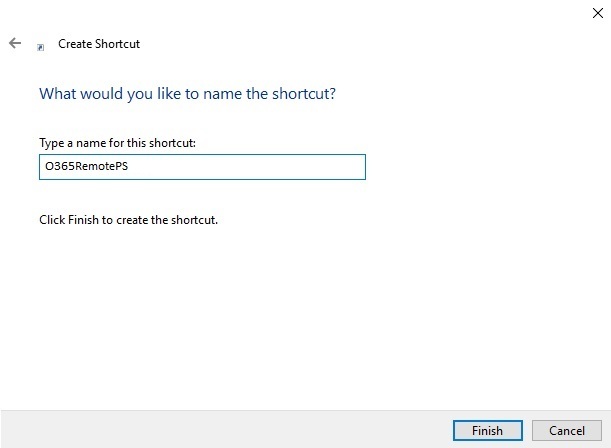 To save time (and my sanity) I decided to create a shortcut that will start the remote session automatically when you run it. **Note** Change -ConnectionURI to match your Exchange namespace or a server name (if you don't publish PowerShell). 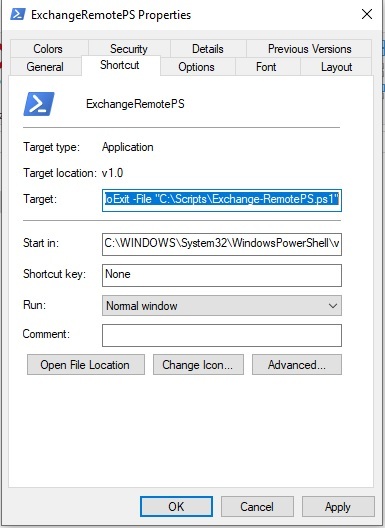 Right-click the new ExchangeRemotePS shortcut, and go to Properties. 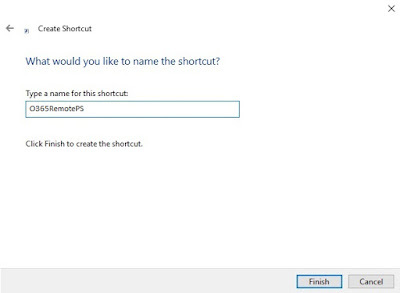 Run your new shortcut, and you'll get a creds prompt for your Exchange organization. Now, you can use that new shortcut instead of tiring out your fingers before even getting into Exchange! 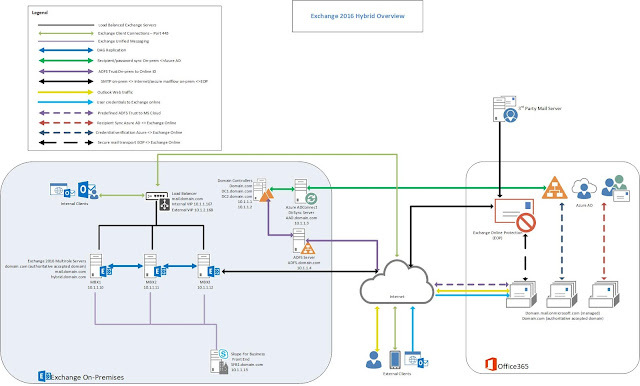 If you follow my blog, you know that I like to use Visio to draw pretty pictures to use when planning out Messaging Environments. Examples can be found here, here and here. The diagrams really come in handy when presenting a build to a new client, or to your higher-ups so they can see what the finished setup will look like. I just happen to be planning out an Exchange 2016 Hybrid scenario, which will use the current on-premises Exchange environment and expand it out to Office 365. What a great chance to create a new diagram! 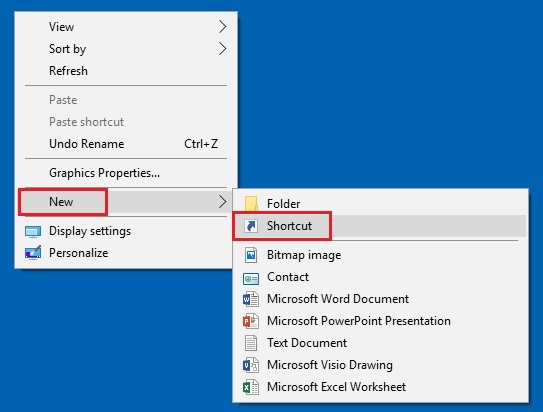 Feel free to grab the Visio diagram further down in the post and edit it to match your environment, in order to save time in creating one yourself. In my example below, we're starting with a 3-node Exchange 2016 DAG with the accepted domain of "domain.com" and "mail.domain.com" as the namespace. We have a two-arm Load Balancer (one NIC or "arm" in the DMZ, and one in the Internal LAN) which will server up mail.domain.com for our users that have mailboxes homed on-prem. An on-premises Skype For Business Front End (SFB1.domain.com), with Unified Messaging going to the on-prem Exchange servers. We're going to expand the on-prem Exchange out into Office 365, creating a Hybrid Environment. **Note** You'll want to edit the generic names of the domain to match your environment. As you can see in the diagram, all the new servers are added, with the connection flow to/from Exchange and O365. 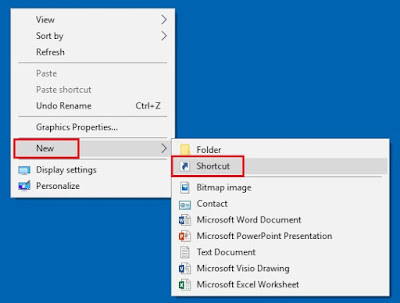 To edit the diagram to fit your organization, you'll need to download the Exchange/Office 365 Visio stencils from Microsoft, so the shapes will render correctly. We recently updated our Skype For Business environment to CU7 (July 2018 Update). Since we have such a large SFB organization (20+ servers) I and another admin tag-teamed the install so it wouldn't be an all day affair. Invoke-CSComputerFailback : Command execution failed: Cannot open RTCXMPPTGW service on computer "SFB-FE1.exchitup.com". Run the Skype For Business Management Shell as administrator, then try the cmdlet again. Now your cmdlets should run successfully and you can finish your updates! Our company is designing an app for users to have an all-in-one-do-everything portal that will incorporate a mail client that connects to our on-prem Exchange. The app utilizes the Outlook Mail REST API to grab messages from the user's mailbox. **Note** Office365 supports REST by default; it wasn't until Exchange 2016 CU3 that it was available for on-prem (go figure). If you're running on-prem, you should be patched up way beyond CU3, right? The issue is: REST API is enabled on Exchange 2016 CU3+ but if you run a load balancer, like Kemp's super-awesome Load Master, the API won't be published out of the box. By default, the Kemp Exchange templates don't enable Exchange API to be published. 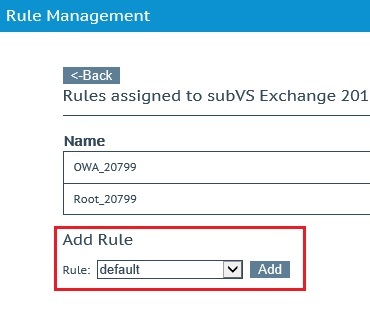 As a workaround, you can enable the "default" content rule on your SubVSs, but some IT security departments won't like that, because it's a blanket rule. 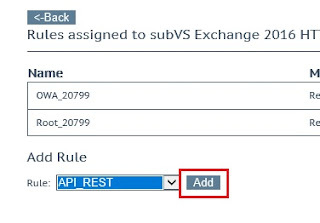 What we'll do instead, is create a Custom Content Rule, and apply it to our OWA SubVSs ('Sub-Virtual Services), which will allow the API to be published. Give it a name like "REST_API"
**Note** You can modify your external service if you want; it would just depend on your security requirements. For instance, our IT Security Department doesn't understand Exchange and therefore won't allow me to publish OWA externally, so I can only publish the API internally as well. Now your on-premises Exchange API REST/OData is published, and the app (or whatever needs that service) can hit it! I recently had a huge issue in my Exchange environment where a retention policy went haywire and wiped mail from all User Mailboxes in the organization. Backstory: We migrated from Notes last year, and the legal department wanted to institute retention policies moving to Exchange. I (stupidly) let another admin tag those migrated messages with an EWS script (which BTW, I said from the beginning isn't the best way to do it, and of course no one listens me) but they did it anyway. Fast-forward a year later, and the tag from that script got removed because it was named "test" and Exchange never threw a warning saying that it was applied to any mailboxes, which un-tagged all mailboxes, which deleted years worth of mail. Yippee. So I desperately needed a way to get those messages back; preferably to their original folders, in bulk, without manually going to each mailbox to recover items from the Recoverable Items folder (aka the dumpster). Exchange on-prem doesn't have this capability (it should, Microsoft are you listening?) so I scoured the webs and finally found a solution! An EWS script that moves items from the Recoverable Items folder back to the original folder they were deleted from. ***Starting with Exchange 2016 CU1, items are stamped with a LastActiveParentEntryID (LAPEID) attribute, but it couldn't be utilized until CU6; and it can only be accessed from OWA, not from Outlook, not from PowerShell. Credit goes to Scott at flobee.net, who wrote an AMAZING script that ports the Restore-RecoverableItems from O365 to on-prem (again, this should be available in the first place, not everyone wants to, or even can move to O365, Microsoft). The problem is: it did not work all the way; running with more than one parameter, caused the script to result in no output. What I mean is: if I ran the script with the "-FilterStartTime" and "-FilterEndTime" or "-FilterStartTime" and "-FilterItemType" it wouldn't do anything...I could only use one of those parameters. So, I edited the script to use AQS (Advanced Query Syntax) and hardcoded a date range so it will run successfully. Grab the RecoverableItemsAQS.psm1 from my Google Drive here. **Note** It's a .psm1 file. That's a PowerShell module that you need to import into your PowerShell session, which I'll show you later. Edit the date range to fit your needs. Also, change the page size in both sections to 1000; the default is 50. You will also need the EWS API 2.2 installed on the machine where you'll be running the script from. Best is to install this on a non-Exchange server as it can cause some serious performance issues on Exchange - see my previous post for those issues. There are two functions of the script: Get Recoverable Items, and Restore Recoverable Items. **Note** You cannot pipe the Get function into the Recover Function, it is only for reporting. **We're going to be using Impersonation to run against mailboxes. This is easier and more secure than setting Full Access on a bunch of mailboxes. You'll need to pass the credentials into the script for the account that has impersonate rights to run both Get and Recover. 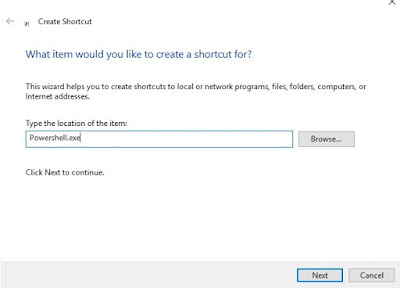 To set up impersonation follow this TechNet guide. **Note** The -UseImpersonation and -Credential (Get-Credential) parameters are for your impersonation account you set up earlier. You'll be prompted with a Widows cred prompt. To run the recovery on a multiple mailboxes, we'll pipe in a CSV list of email addresses, and run the script against each of those. Save it as MailboxImport.csv somewhere like C:\Scripts. Use caution when running the script on a bunch of mailboxes at one time, because it generates transaction logs, just as regular mail-flow does. Test with groups of mailboxes to see how big your log volumes are growing before you run the script on a large batch. In my experience, recovering ~9GB of deleted items generated 1 to 1.5GB of logs. My advice is to split up your Import CSVs into 10-20 mailboxes per day (or per backup cycle) so the logs will truncate in between runs -or- stagger the groups of mailboxes which are homed on different DB's...say 2 or 3 mailboxes per DB in each list. I see quite a few questions on forums floating around about upgrading old versions of Exchange 2016 to the latest CUs. The cause for concern are the new requirements for .Net on Exchange. For instance, Exchange CU9 requires either .Net Framework 4.6.2 or 4.7.1; Exchange CU10 requires .Net 4.7.1. So here's the issue: how do you upgrade Exchange, when you're far out of date and update .Net without breaking your mail servers? I've put together the following guide which will walk you through the process, and hopefully calm your fears; it's not as painful as you think! I just completed this on a very non-standard Exchange environment, so it should work for you too. **Note** Microsoft only hosts the current and N-1 CU's, so if CU9 is no longer available, leave a comment and I'll share it out with you. **Note** This *shouldn't* require a reboot. **Note** I normally run the AD prep commands from an Exchange server, but since CU9 requires .Net 4.6.2 -or- 4.7.1 and CU10 requires 4.7.1, it will halt the install saying that .Net 4.5 or higher is required. So, I chose to run it from the DC so as to not break Exchange (CU4, which is currently installed, doesn't support .Net 4.7.1 so this would cause conflicts). **Note** MS says to use newest .Net version supported by Exchange. A lot of the advice on forums will mislead you by saying to install 4.6.2 then install CU9, then install 4.7.1. Don't do that! 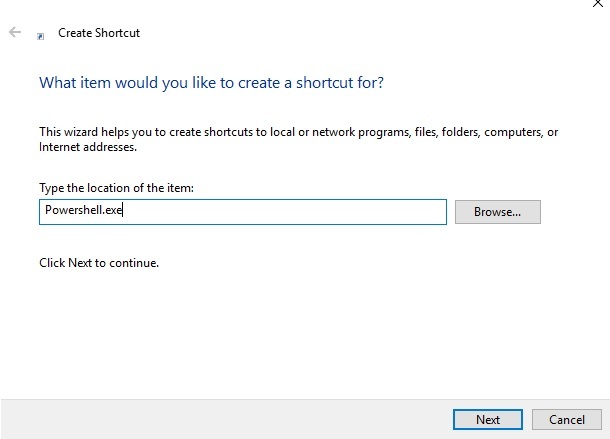 This adds a whole lot of unnecessary steps; just go straight to the latest .Net. **Note** This will take a long time, so plan for the whole day depending on how many servers you have. **Note** During the CU9/CU10 readiness checks if the installer throws an error stating: setup can't continue with the upgrade because the mscorsvw (PID#) has open files, just give it some time. The problem is, the .Net compiler hasn't finished yet, which takes about 30 minutes. Open task manager and watch for .Net optimization; once it disappears, it's finished and you can hit Retry in the installer. **Note** If the Database copies say: Content index state: HealthyAndUpgrading no need to worry, carry on with your upgrade - it could take days depending on the size of your DB's. It's still totally safe to mount or activate copies on the other DAG members during this operation. b. Install the CU - the CU installer will upgrade the tools automatically - it detects the installed roles. **Note** The Edge will not show the current build number when running the above cmdlet from a Mailbox Server; this is by design. If you want it to show the updated build, you would need to re-subscribe the EdgeSync.